Beauty – Beau is beautiful on the inside. He doesn’t consider himself handsome and has some scars from childhood. But he has a heart of gold. Beau manages a substance abuse clinic and not only works with addicts, but their children and families in order to help all of them build better lives. He’s truly an amazing man. 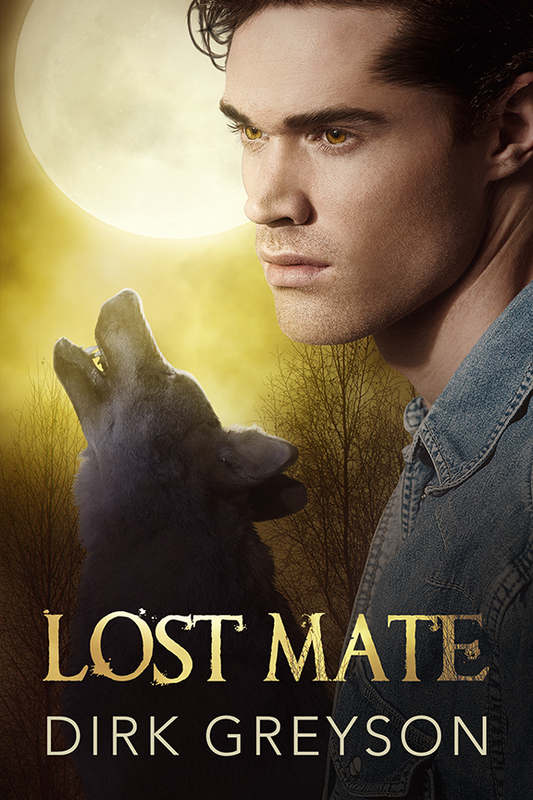 Beast – Dante is wealthy, tall, dark, handsome and he has a past that haunts him. That past is the subject of rumor and legend around St. Giles and as a result Dante had isolated himself. Guilt and recrimination have driven him to work and hardened his heart to any sort of feeling. 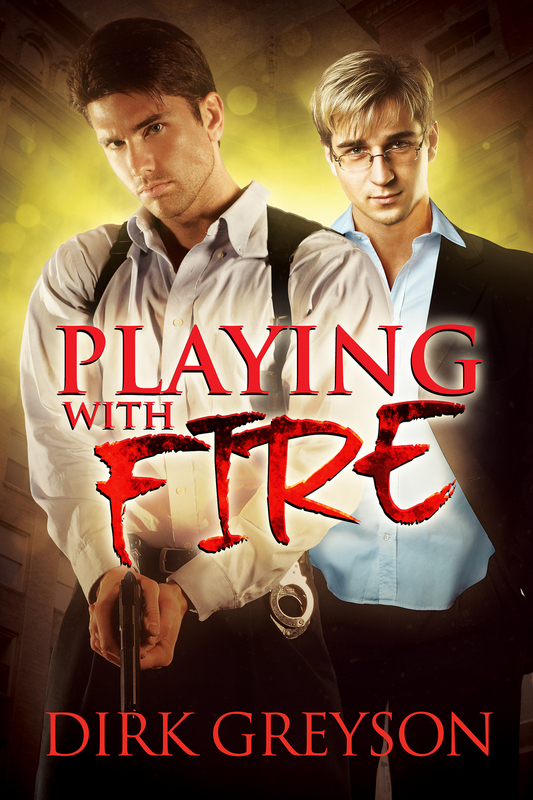 Until ne meets Beau who seems to have made it his mission to break Dante out of his shell.